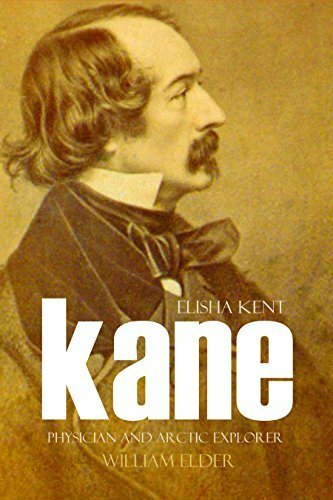 Surgeon, traveler, explorer, writer, and adventurer, Kane was considered a hero in his lifetime. Only 36 at his death in 1857, he had traveled the world and made two voyages to the Arctic on rescue missions. On one voyage, he and his men had to abandon their ice-bound ship and make an 83-day march with the loss of only one crew member.